Brought to you by Lowe's. 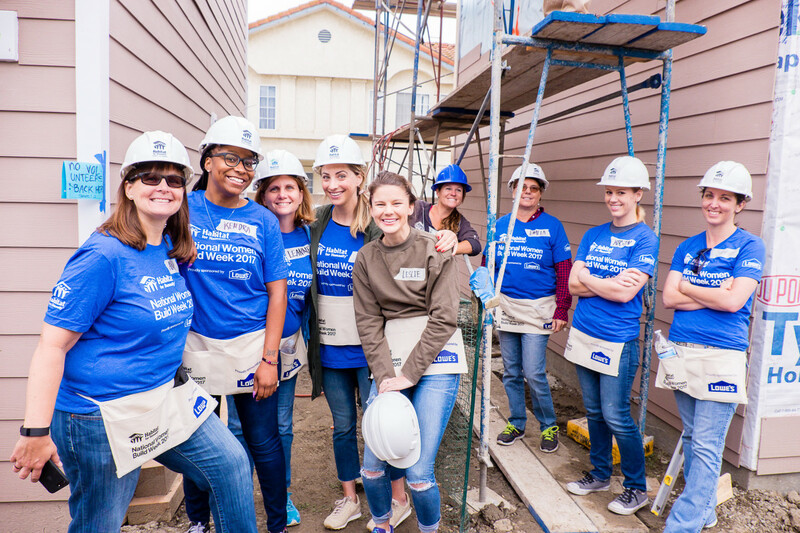 Last week Leslie and I participated in a Habitat for Humanity build in Downey as part of Lowe&apos;s 10th annual National Women Build Week. Given my lack of ability to even wield a hammer without causing structural damage to a wall, I was nervous about how much I&apos;d be able to contribute. But moments after we arrived, my fears were alleviated. 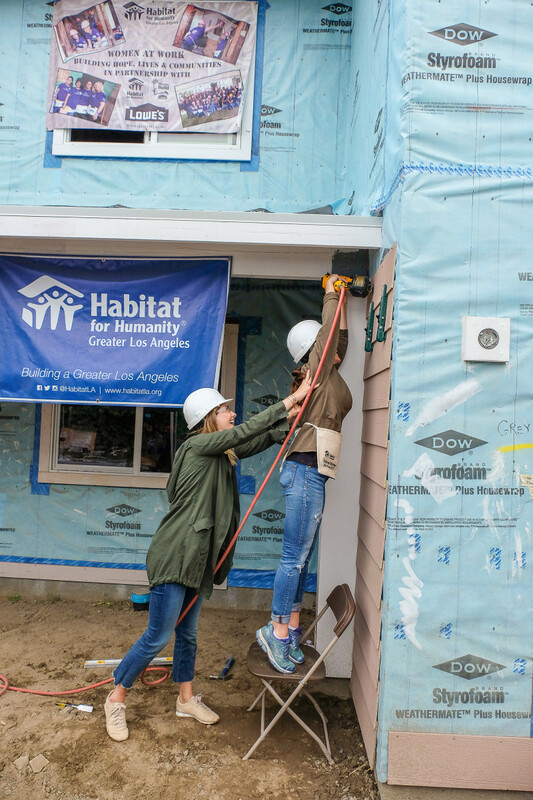 We were given a warm welcome and divided into teams where we learned how to apply siding to the house. Though the task seemed daunting, by the time we left, we’d helped complete the entire front of the home&apos;s exterior. And more importantly, we gained a deeper understanding of the impact a safe and stable home can have for a family in need. 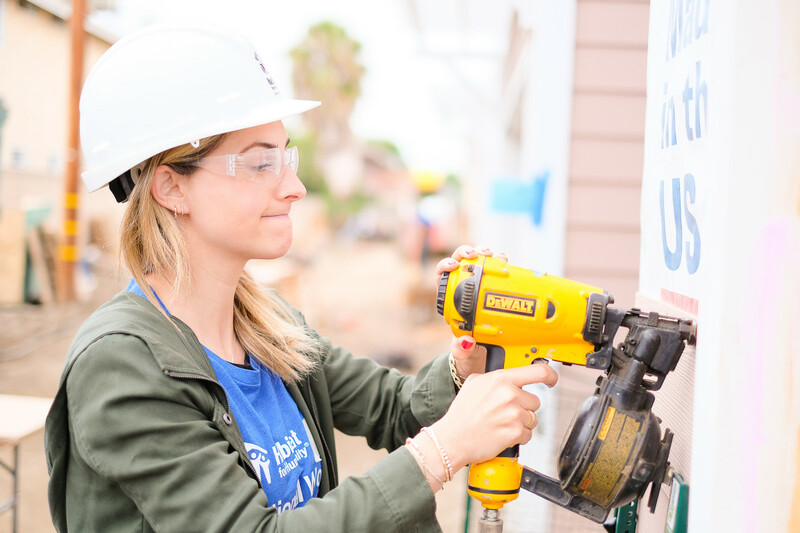 I&apos;ve always supported charities that I believe in, and while I&apos;d heard so many wonderful things about Habitat for Humanity, I&apos;d never had the privilege to work with them. 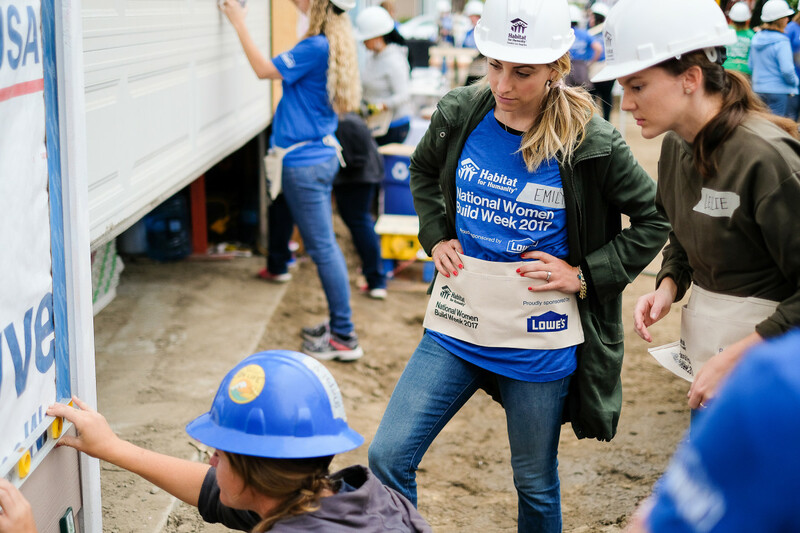 When Lowe&apos;s reached out to me about their effort to give women construction skills while tackling the issue of affordable housing through Habitat for Humanity, I knew it was the perfect opportunity to join in their efforts. As two graduates of all-women colleges, Leslie and I were particularly excited to build alongside so many inspiring females in what&apos;s often seen as a male-dominated field. As soon as we got our hard hats and goggles on (we looked like little minions), we felt empowered and ready to use our tools. When we broke for lunch, we had the pleasure of meeting Angie, the woman for whom the house was being built. She lives with her mother, son, and two nephews and spoke of the struggles they&apos;d faced as a family. 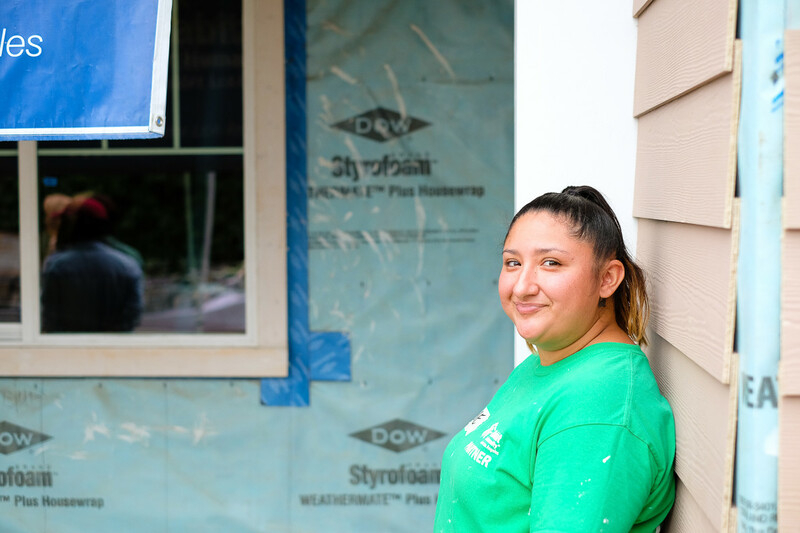 This house, which they&apos;re purchasing (on a 0% interest loan, provided by Habitat for Humanity), meant finally having a home base for her and her six-year-old son to get on their own feet. 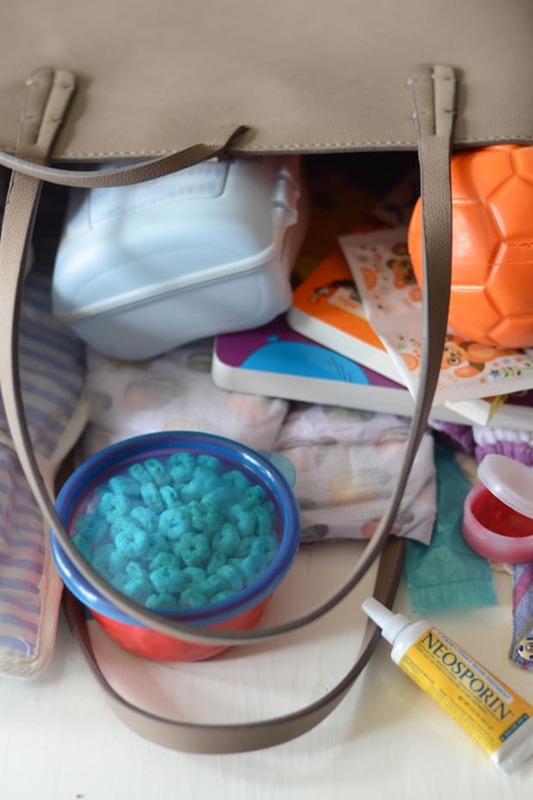 As a mother, I felt emotional thinking about how fortunate we are that we&apos;ve never worried about Sloan&apos;s next meal or where we&apos;re going to sleep each night. By the end of the day, we left feeling fulfilled and proud of the work we&apos;d accomplished together. 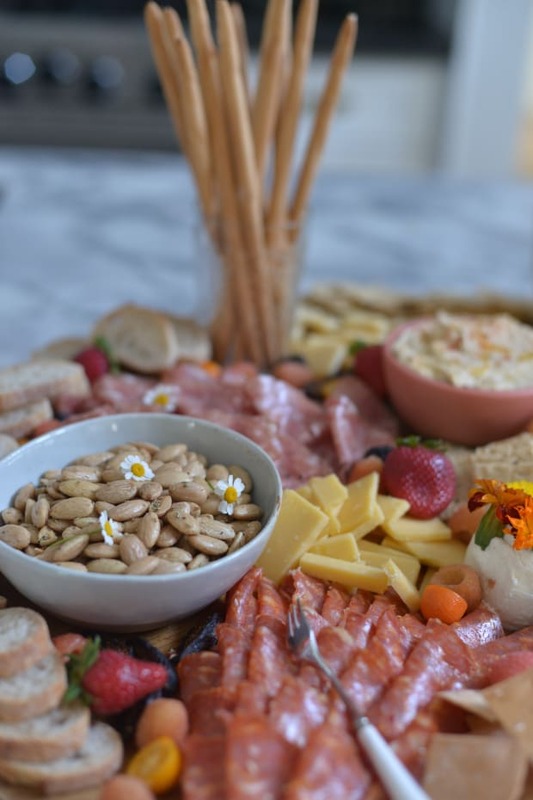 Beyond gaining new skills (which I can&apos;t wait to show off to G), we tapped into an incredible network of inspiring women and were reminded of the importance of coming together for those in need. 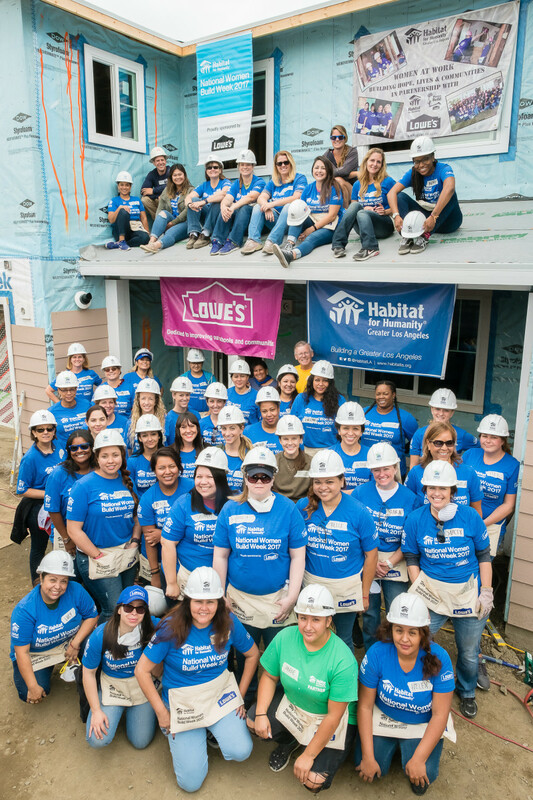 We partnered with Lowe&apos;s to bring you this post and have donated proceeds from their "National Women Build Week" promotion back to Habitat for Humanity. 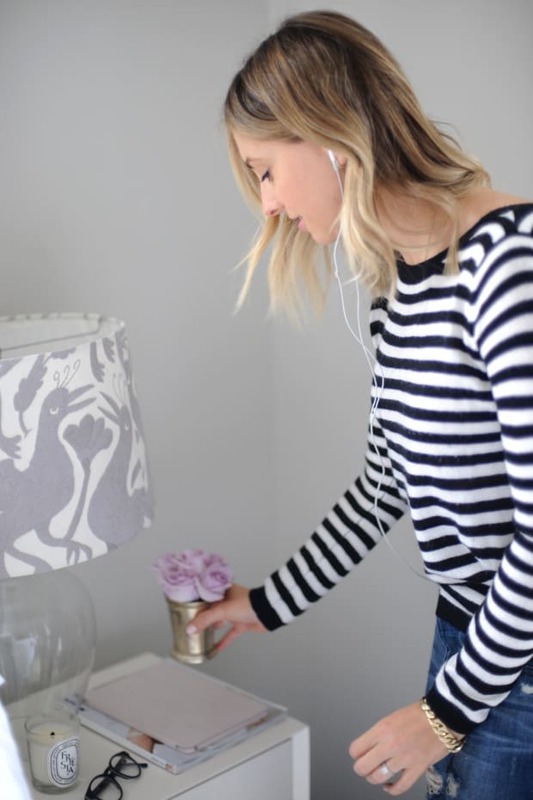 We plan on joining them for future builds and would love to get more of the cupcakes and cashmere community involved in the project. We&apos;ll post an update on our next build soon and would love your support! All photos by Jason Sorge.